TEPCO finally revealed that groundwater testing at the crippled Fukushima Daiichi nuclear power plant found elevated levels of radioactive Strontium-90, a by-product of the fission process, at more than 30 times the legal limit. Water collected on May 24th, also found abnormally high levels of tritium, in addition to the radioactive strontium. Officials said that groundwater tested outside of the Unit 2 turbine building had shown the strontium levels increased by more than 100 times between December of 2012 and May of this year, from 8.6 becquerels per liter to over 1,000 becquerels per liter. The utility asserts that the elevated levels of strontium may have entered the environment after water poured over the melted fuel in Unit 2 and leaked out through the reactor building. Officials from Fukushima Prefecture summoned TEPCO’s director Akio Komori to the prefectural government office on Wednesday in response to the finding and demanded that TEPCO determine how the groundwater was contaminated and prevent it from leaking into the ocean. Komori is reported to have apologized for the inconvenience and pledged to step up monitoring. The prefecture decided afterwards that it will increase its own monitoring of seawater near the plant in response. The latest findings will likely make TEPCO’s job of convincing local fishermen to allow the utility to dump groundwater into the ocean. 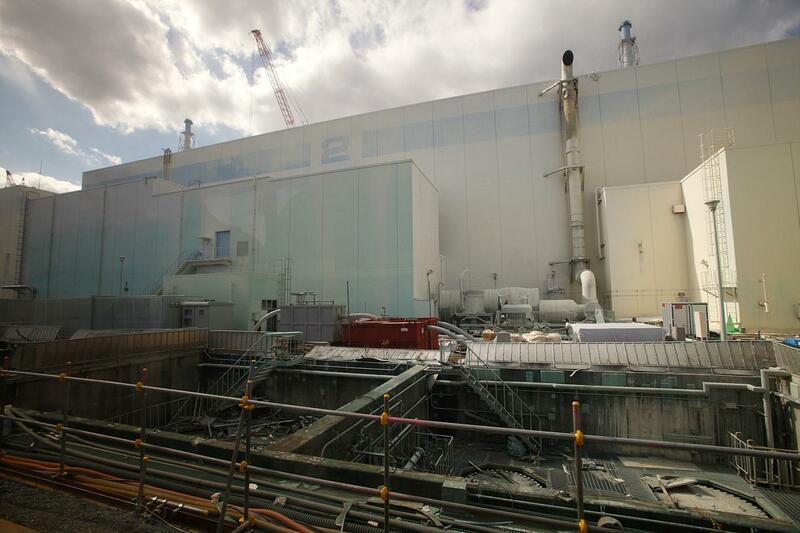 Earlier this month, the utility admitted that groundwater flowing into the reactor buildings was being contaminated prior to entering the crippled buildings, which are still to contaminated for humans to work in for extended periods of time. Fisherman have thus far been very skeptical of the plan to release the water into the ocean and have refused to grant TEPCO permission to carry out the operation and now that seems like the right decision. TEPCO now plans to inject chemicals into the ground between the well and shore to battle the contaminated water from making it to the ocean. While TEPCO only recently published the data, it has been found that the utility shared the information in-house while publicly stating that the release would not occur until additional verification had been completed. “TEPCO needs to carry out more regular testing in specific areas and disclose everything they find,” Furukawa added.